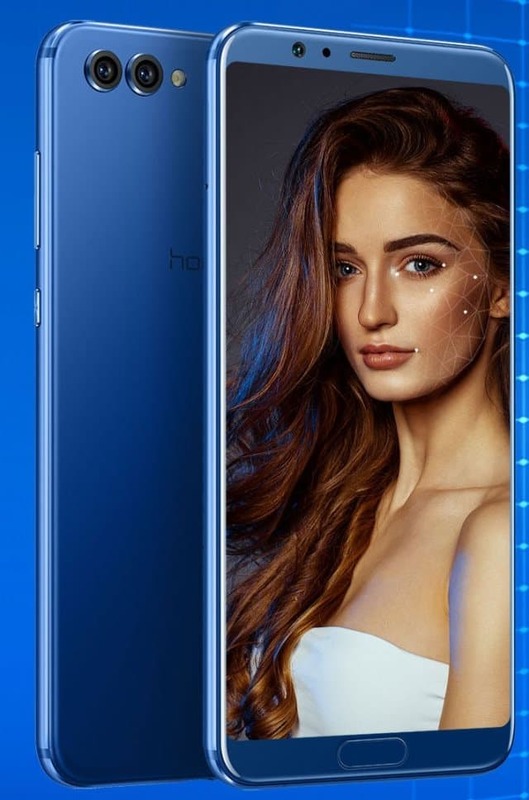 Huawei telecommunications’ would soon be unveiling View 10 smartphone from its sub-brand Honor for the Indian market. Priced at INR 29,999 the AI-powered device would go live on Amazon starting Jan. 8 this year. Making a shift towards a truly intelligent device of next generation, View 10 features the Huawei Kirin 970 octa-core chipset with built-in NPU (Neural Network Processing unit) enabling deep-learning based on user behavior. Other features include facial unlock, AI-accelerated Translator and Smart Tips. Keeping in with the trend of the latest high-end devices, it boasts of an edge-to-edge 5.99-inch bezel-less display in 18:9 aspect ratio. The phone runs on Android 8.0 with EMUI 8.0 on top. It further houses 6 GB RAM with 128 GB of storage, expandable to up to 256 GB via a microSD card. The dual-SIM device is fired up by a battery power of 3750 mAh with Smart Power Management making for 5.5 hours of gaming, 19 hours of video playback and 21 hours of 4G browsing. On optics front, it accommodates dual-lens rear camera (20MP + 16MP) and a front shooter of 13 MP. The AI- powered portrait mode provides users accurate background blurring with sharp portrait edges and its intelligent photography algorithms are able to identify about 13 different types of scenes and objects. Sensors onboard comprise of- Fingerprint sensor, ambient light sensor, digital compass, Accelerometer etc. Honor View 10 would retail in two variants of Navy Blue and Midnight Black via Amazon beginning Jan.8.